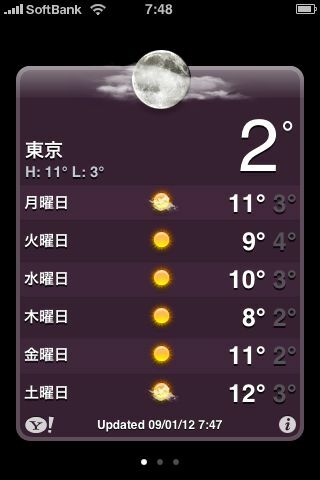 Looks like another week of winter sun here in Tokyo. It makes the whole season far nicer in my opinion though honestly it barely drops near zero here. OK, that’s the end of the weather forecast.